Posted by Dan Hauser on Monday, March 24th, 2014 at 11:24am. On Saturday, March 29th, the Village of North Palm Beach will be hosting its annual Heritage Day Parade and Festival. The festivities will get under way at 11am starting with the parade. The parade will start at Village Hall and is scheduled to travel north on Eastwind Drive, west of Lighthouse Drive, and south on Anchorage Drive, before finally finishing at Anchorage Park. 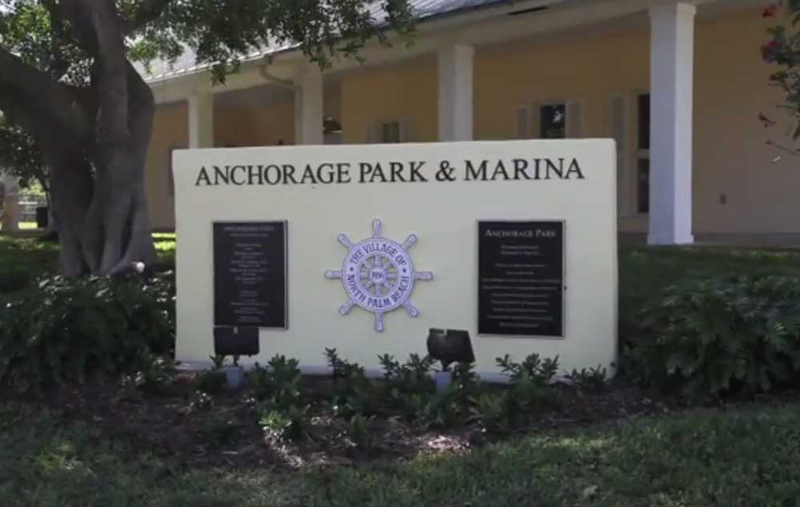 Anchorage Park will be the location of the Heritage Festival. The festival will take place from 12-8pm and will feature carnival rides, games, live bands, carnival rides, a buisness exp, and food and beverage vendors. Admission to all the events are free and the parade can be viewed from anywhere along the parade route. A writsband can be purchased for unlimited carnival rides for $20 in advance or $25 at the gate. For more information on the Village of North Palm Beach's Heritage Day Parade and Festival, visit www.village-npb.org.